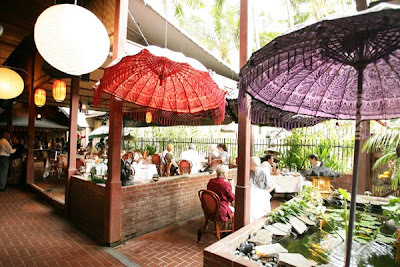 This is the popular restaurant from local to travelers in Honolulu Downtown. 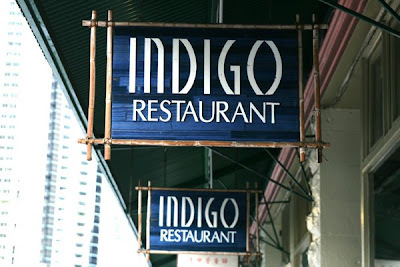 "Indigo"
The President Obama also goes to this restaurant when he visit to Hawaii. 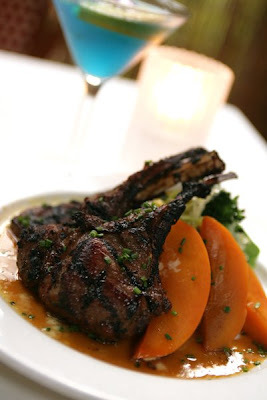 They have a great martini and island cuisine. 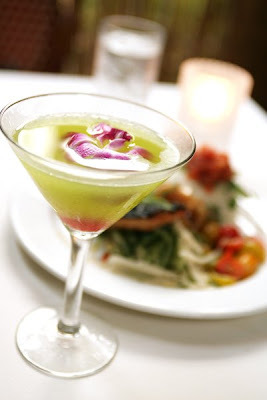 Go for the Happy hour!